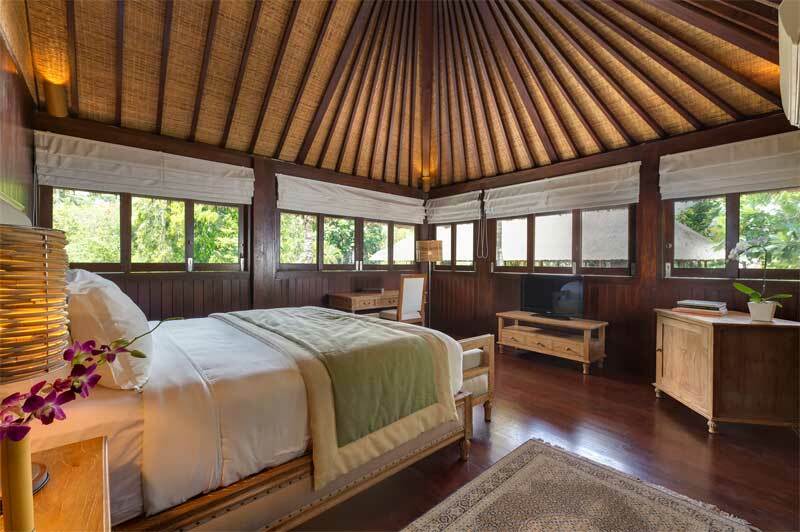 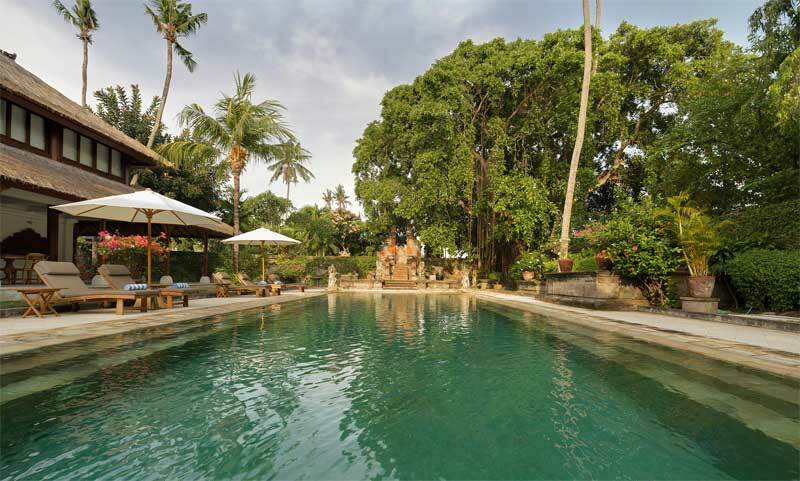 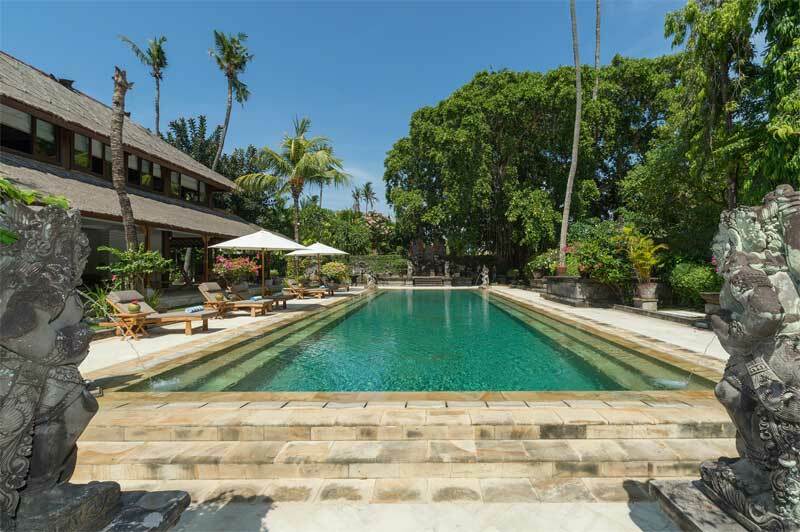 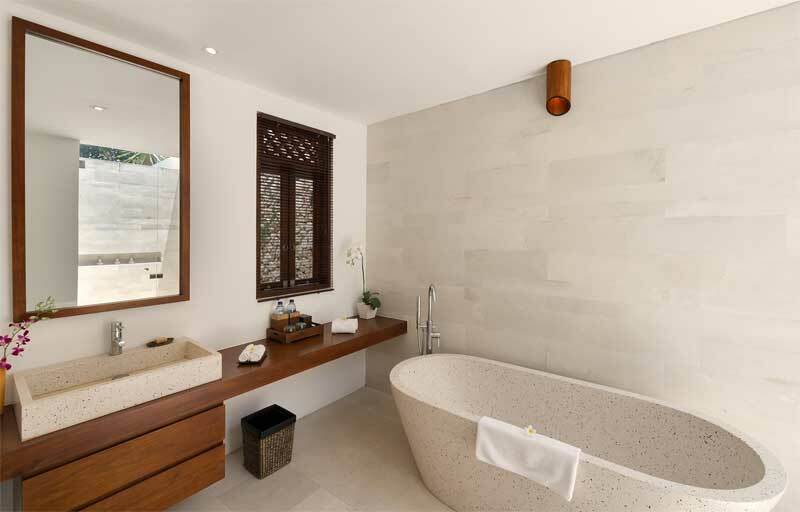 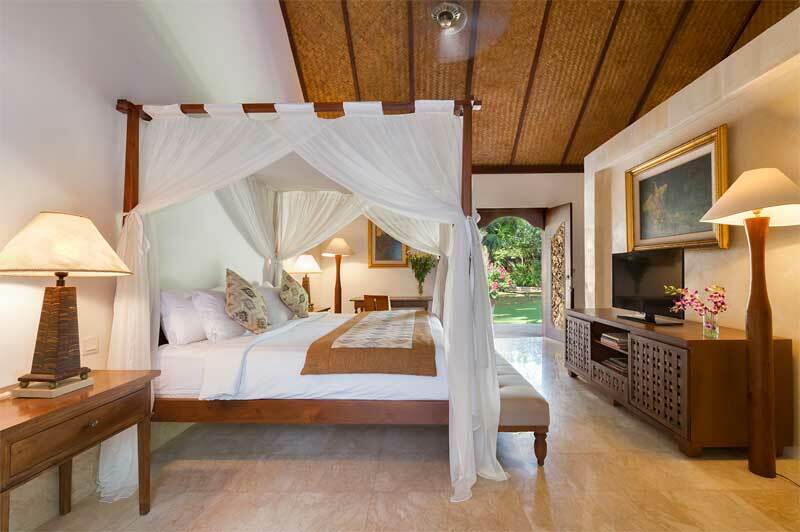 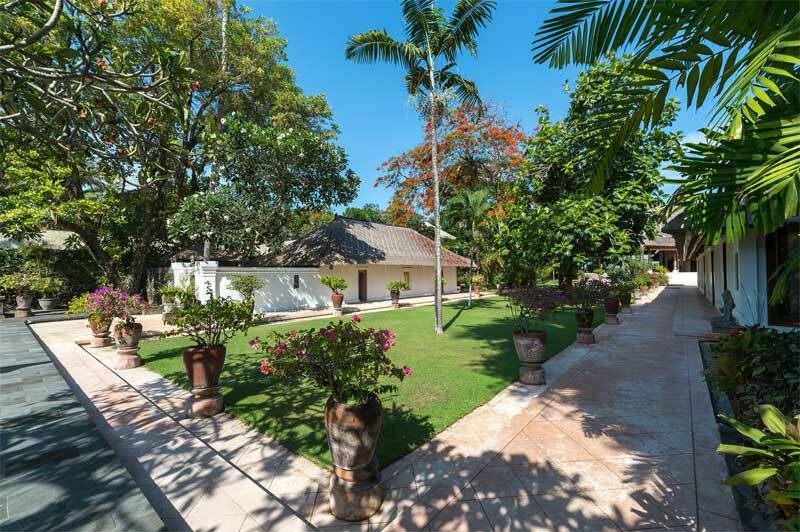 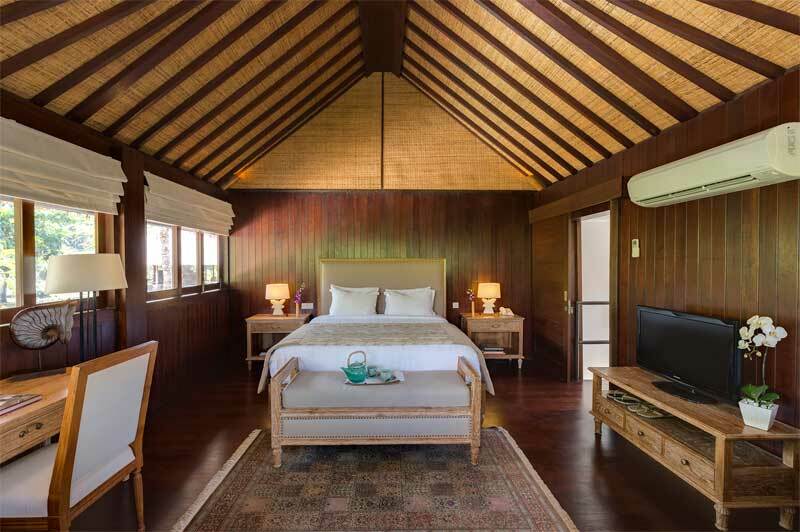 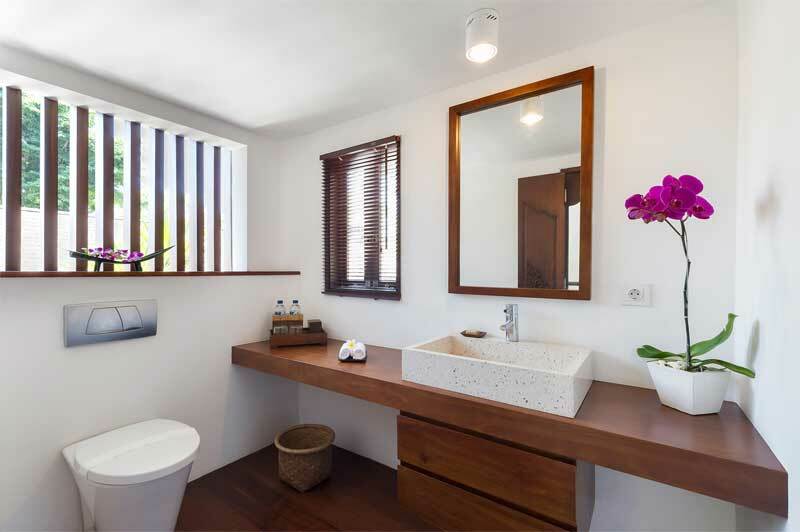 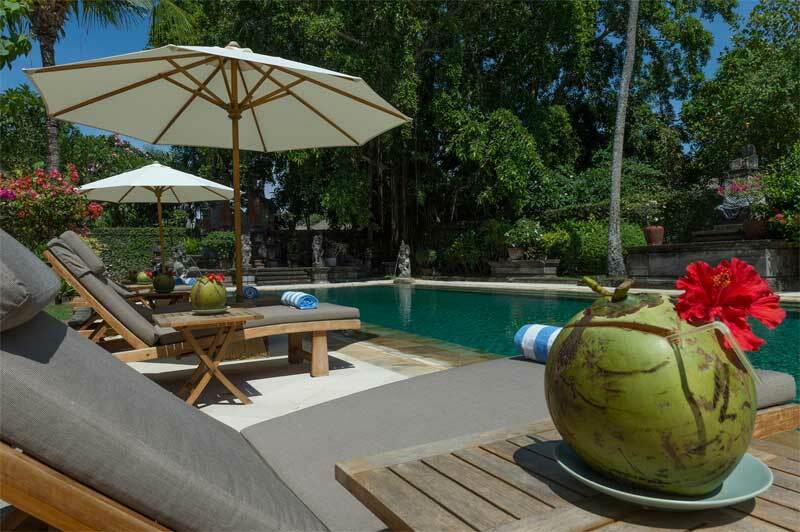 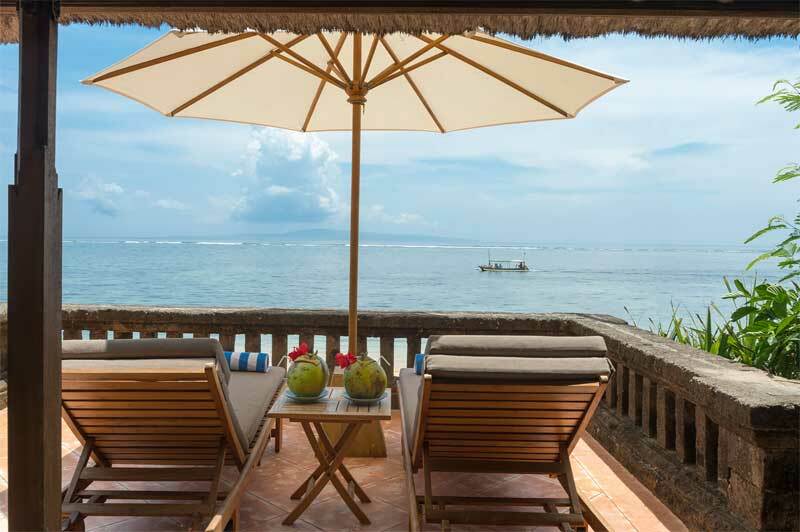 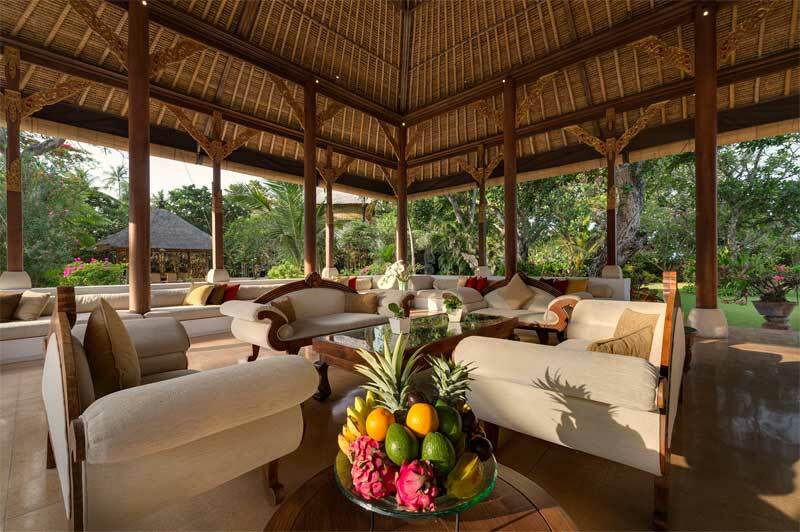 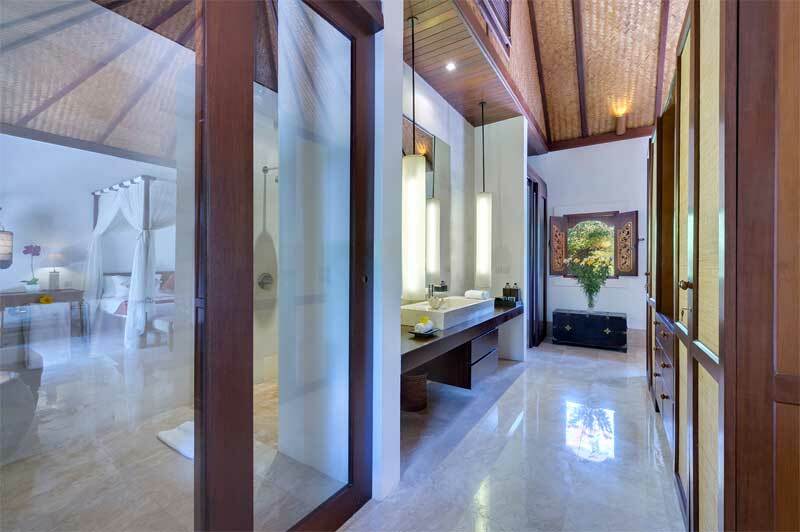 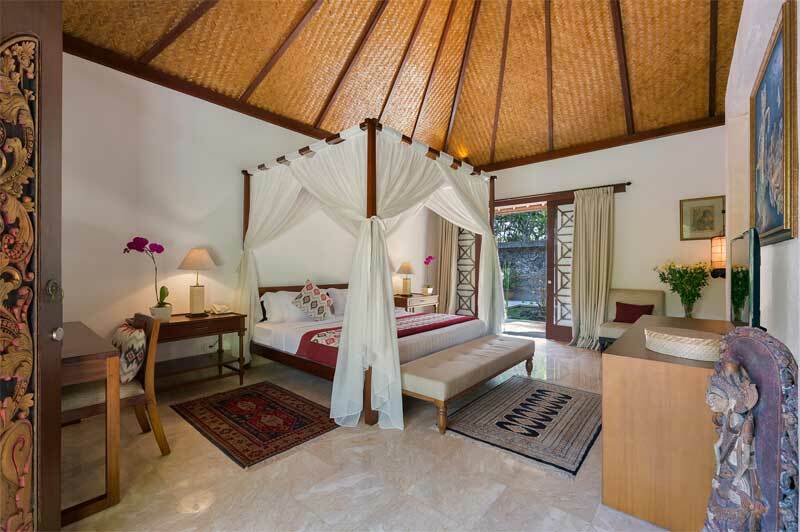 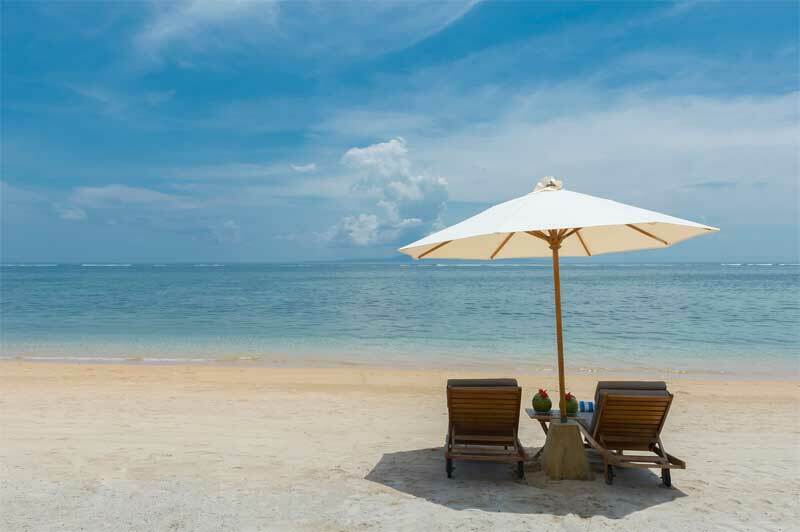 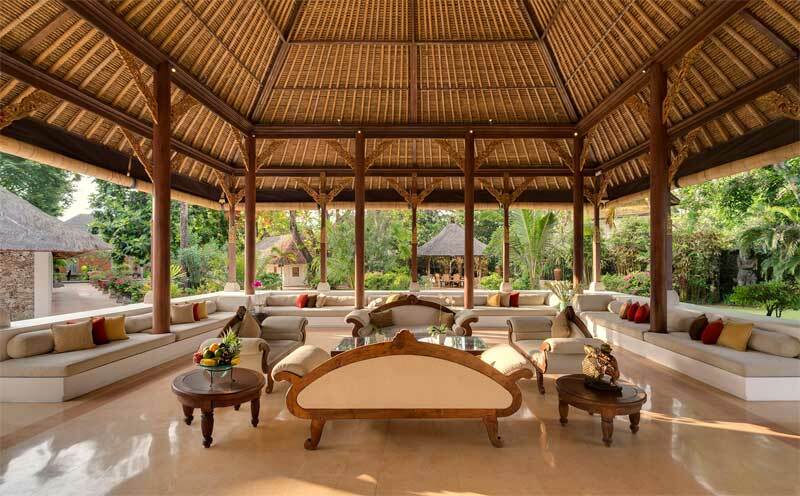 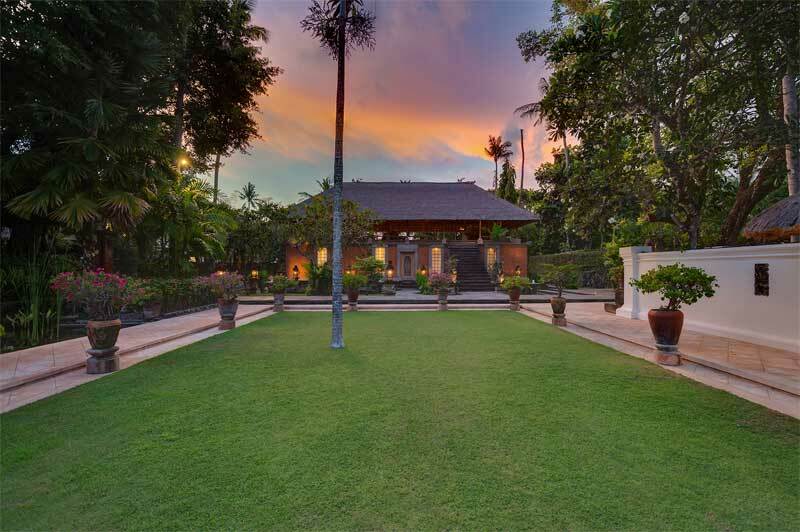 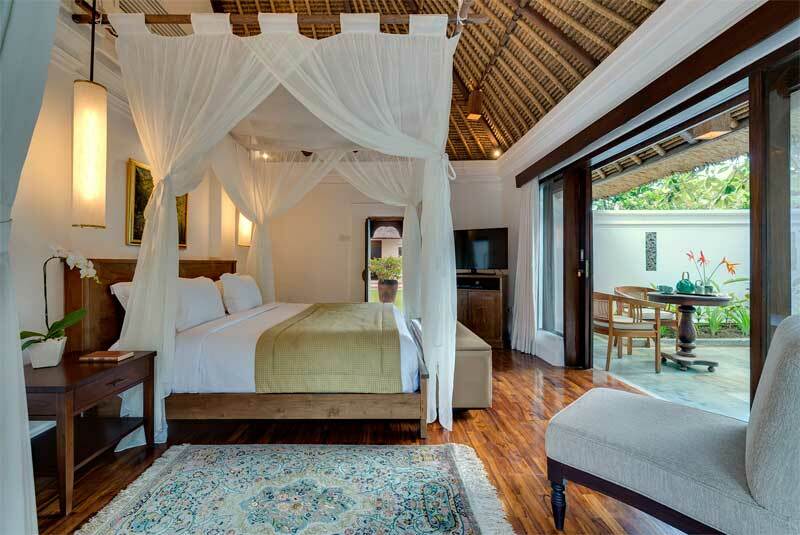 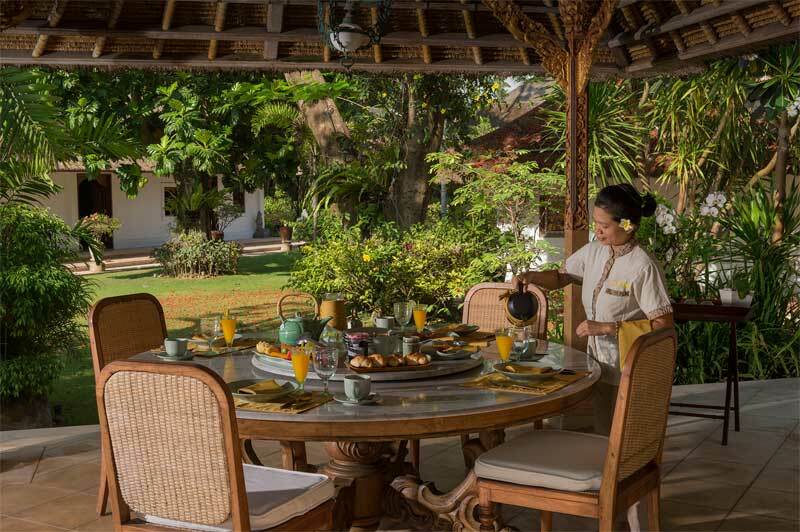 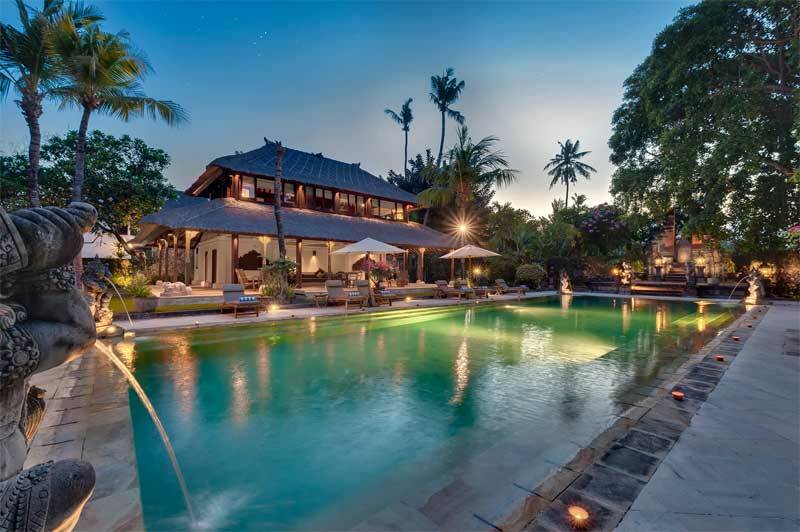 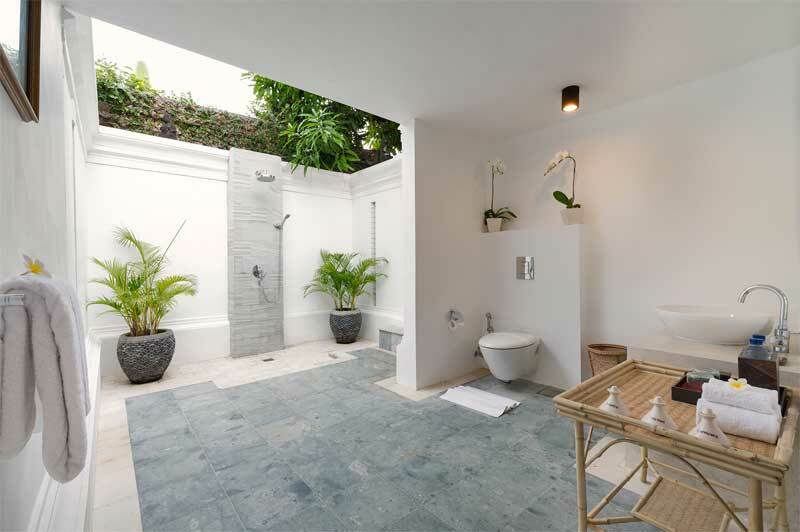 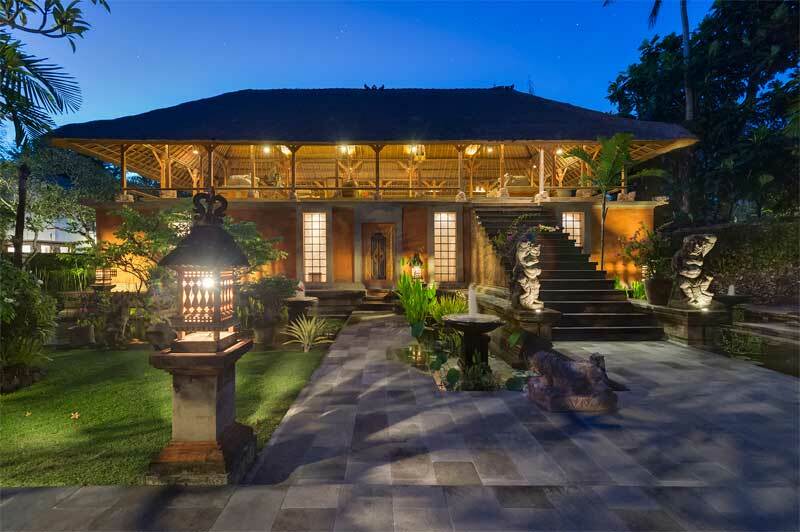 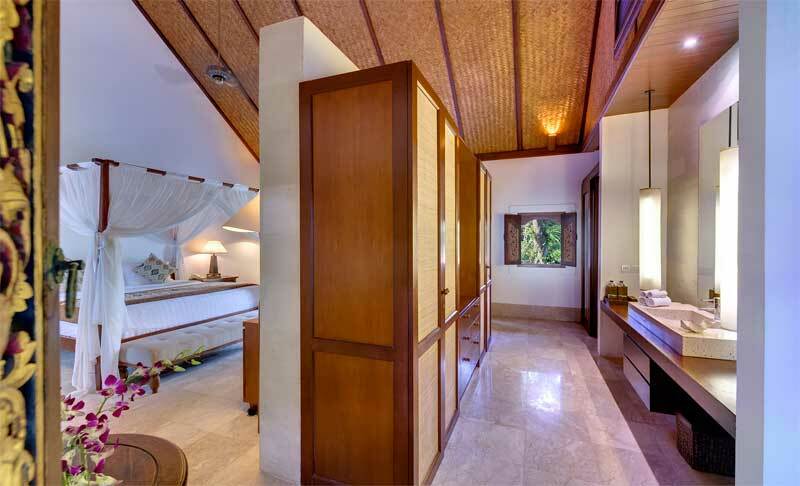 Perfectly located on the edge of Sanur beach, this villa enjoys absolute beachfront and great privacy. 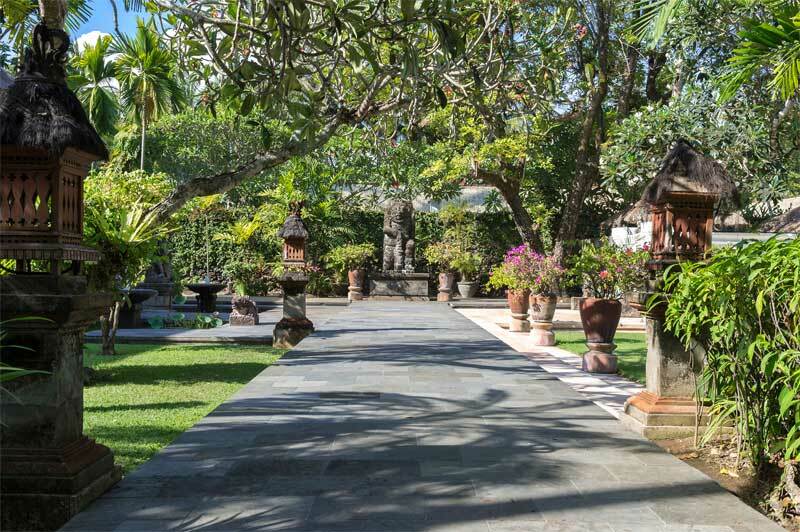 Guests will appreciate its proximity to Sanur main street with beautiful shops and will be able to visit Seminyak within a short drive. 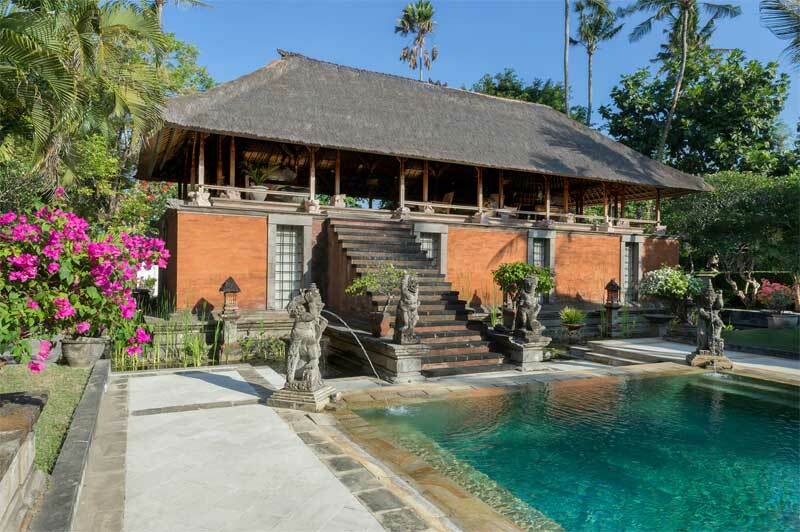 This beautiful authentic villa is a real treasure for the eyes. 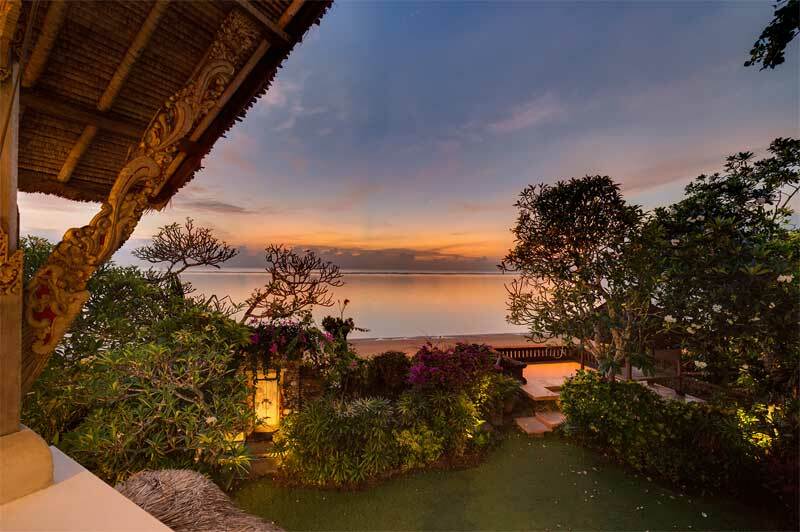 With its exquisite beachfront location, it offers stunning views all day long. 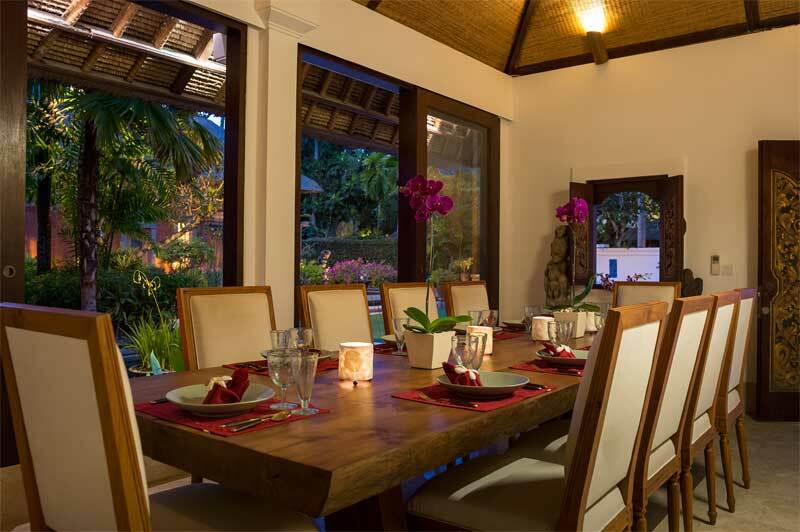 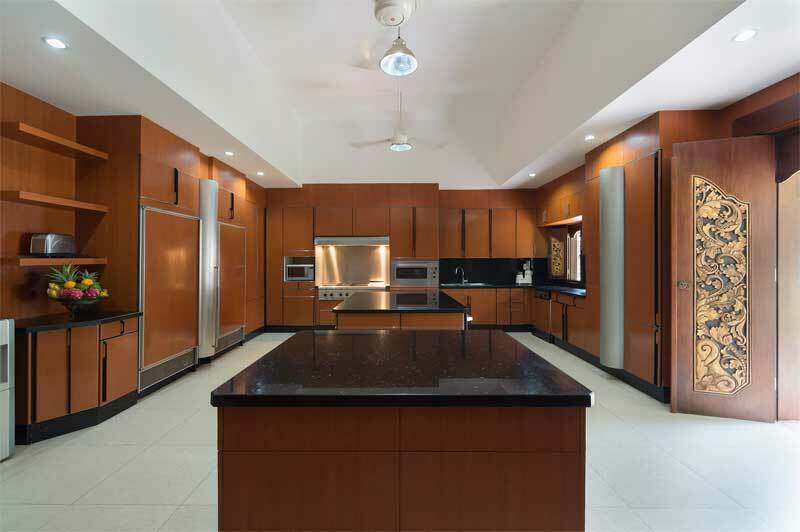 Guests will enjoy the comfort and all the amenities to expect from this kind of property.